76 ' of Lakefront on Skogman Lake near Cambridge! 4BR/2BA 3 level split with walkout! Enjoy the awesome lake views right from your deck! Large Master Suite w/ Bay Window facing the lake. Walk through master bathroom with Jacuzzi tub and separate shower.. 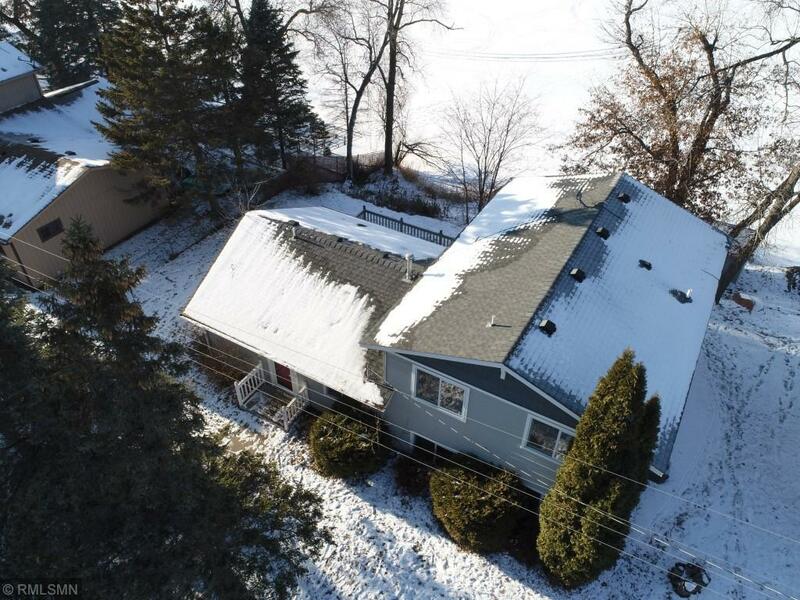 Plenty of room to entertain in the lower level family room which also walks right out to the lake... Property Includes the lot across the street w/ 3 car garage & great workshop (24x32). This one has it all!